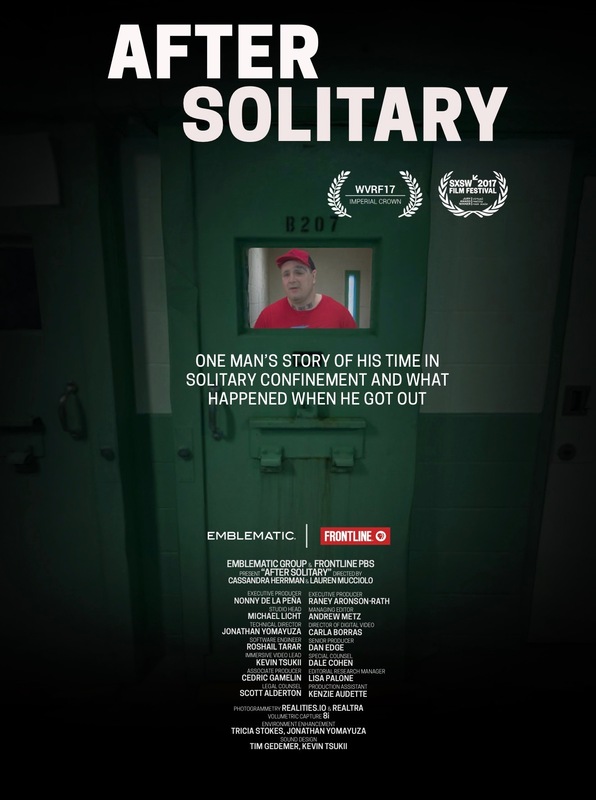 After Solitary, a collaboration between Emblematic Group and PBS’ investigative series FRONTLINE, uses photogrammetry and volumetric video capture to tell the story of 39-year-old Kenny Moore, a recently released inmate who spent years in solitary confinement. Go inside the Maine State Prison to hear the harrowing story of Kenny’s time in solitary - how he coped, “fished” contraband to other inmates and fought guards during cell extractions - and what happened when he got out. 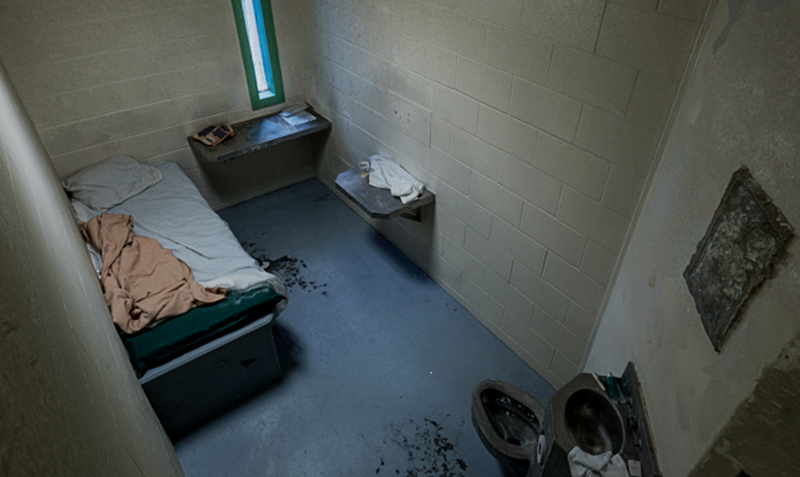 Cutting-edge technology lets viewers walk around the cell with Kenny as he recounts his experiences in solitary. "Show, don't tell just got a lot more interesting."